Shop SMC is Now Open! …But big in achievement! 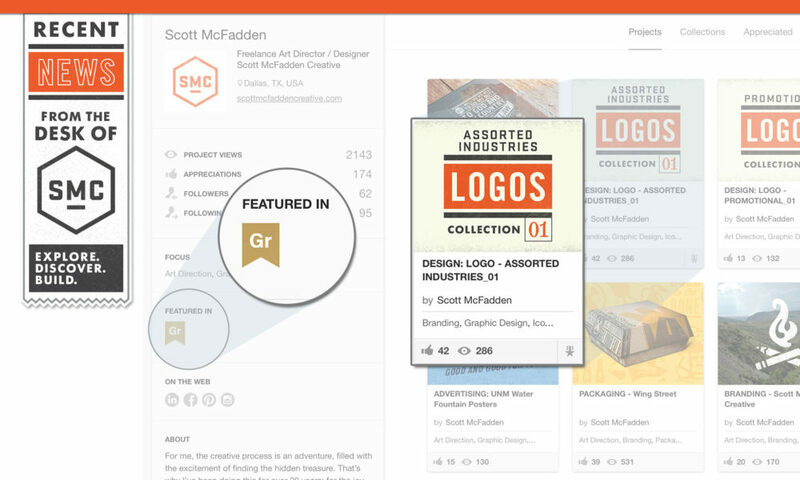 Recently, I had the honor of being selected and featured in the Graphic Design Gallery on Behance! 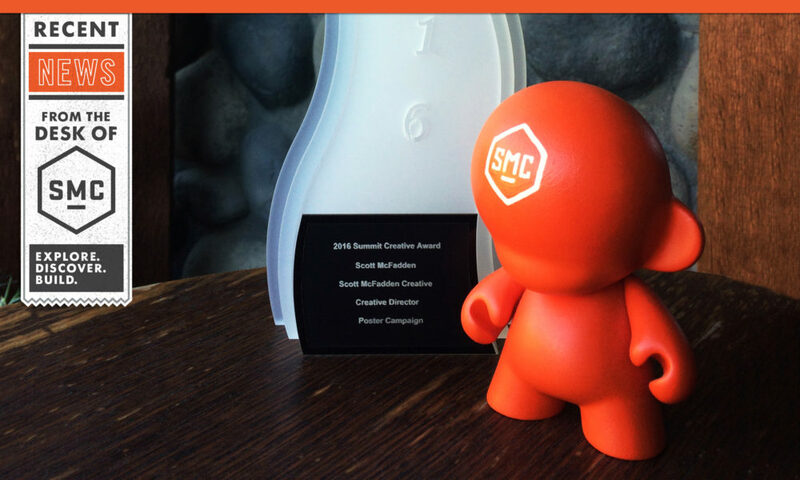 SMC Winner In PRINT Regional Design Awards Annual! 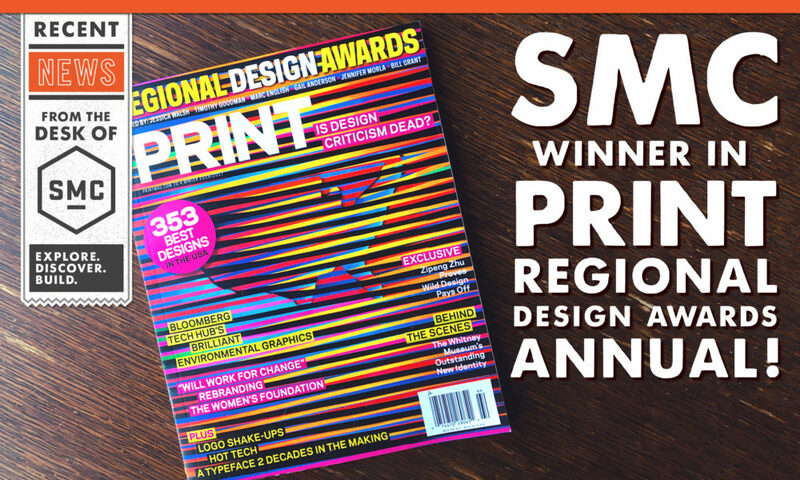 This just in: SMC is featured in PRINT Magazine’s Regional Design Awards Issue! 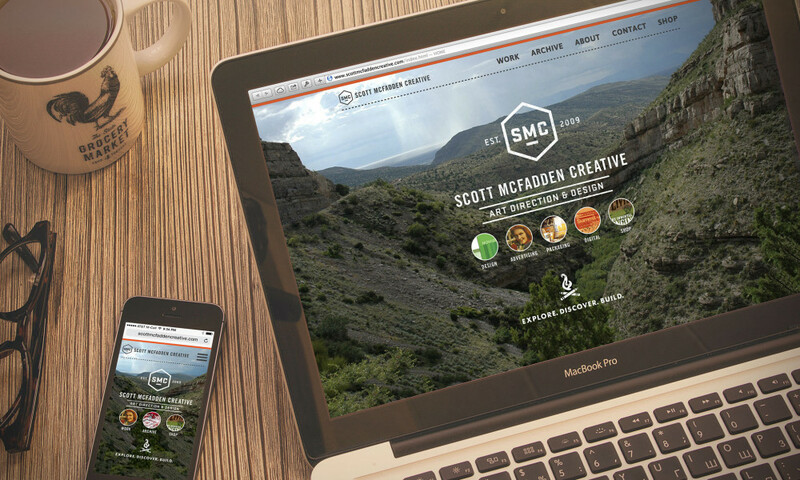 Top creatives around the country vie for this recognition every year, and in 2016 SMC made the grade with a series of posters for the Water Authority in Albuquerque, NM. Winner of the 2016 Summit Creative Award! The accolades keep rolling in! SMC was honored to receive a 2016 Summit Creative Award, along with copywriter David Morris, for our poster campaign for the University of New Mexico and the regional Water Authority in Albuquerque. 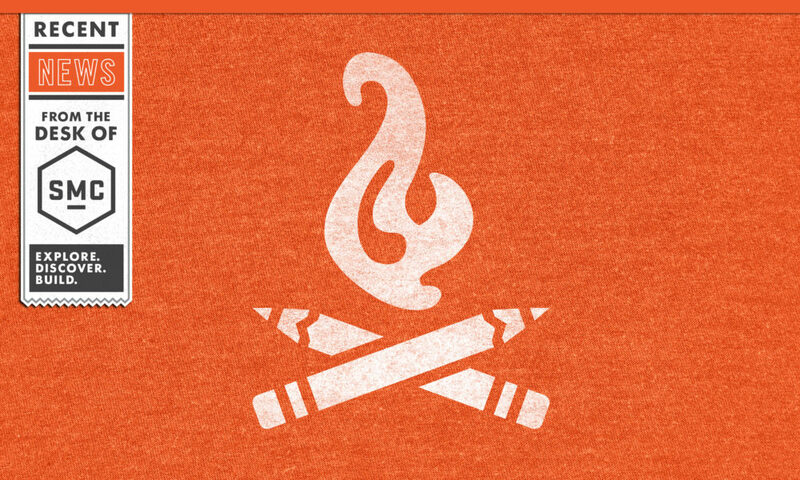 Would you be proud of your logo on a T-Shirt? It may sound obvious, but would you wear it…with pride? Because that is what you need for your target audience to buy your product. 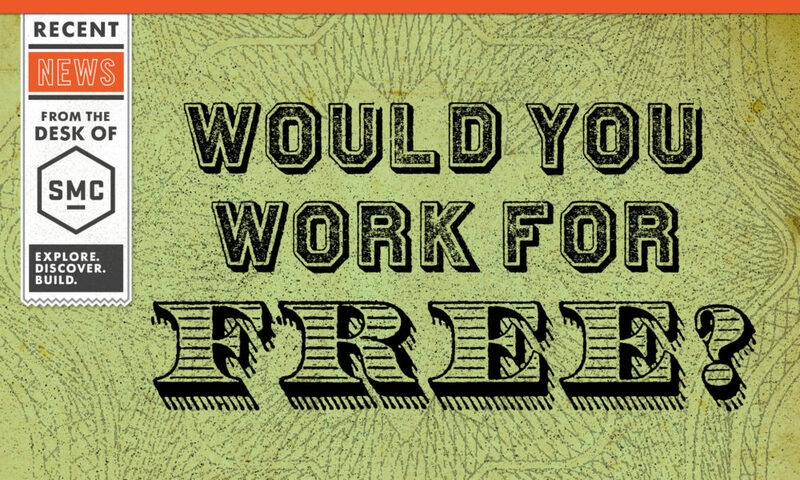 You want them to respond to your logo and embrace it as a brand they would want to be a part of. A brand they would wear on a T-Shirt. Award: Published in Logolounge Vol. 09! 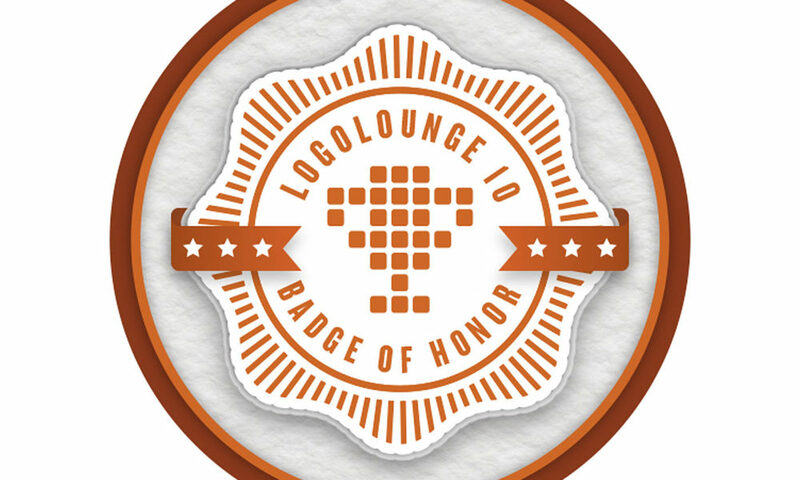 Dallas Local designer Scott McFadden Creative to be recognized among top designers for contributions to the world of corporate identity with the release of LogoLounge 9, hitting shelves this December 2015. Here we go… Again! I have just switched my website from Muse to Word Press. This will be the third time I have build my site.